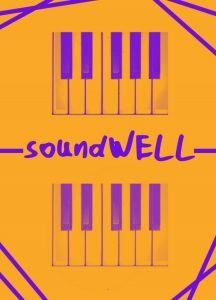 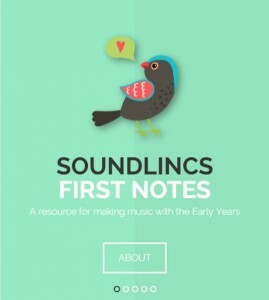 soundLINCS has produced a wealth of resources including the following toolkits and reports providing practical help based on research and experience, to both the music and non-music sectors. 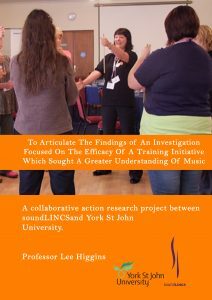 Our toolkits and reports are developed as part of the soundLINCS Inquiring Minds Process© and are summarised here. 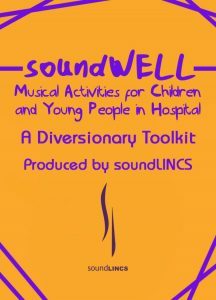 A collection of musical ideas and resources to distract patients from their immediate surroundings. 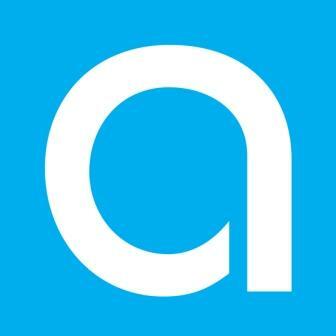 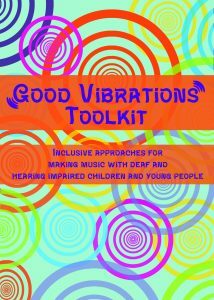 A music toolkit for adults working with deaf and hearing impaired children and young people. 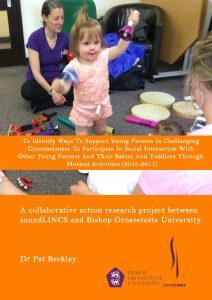 parents in challenging circumstances and their babies and toddlers, through musical activities. 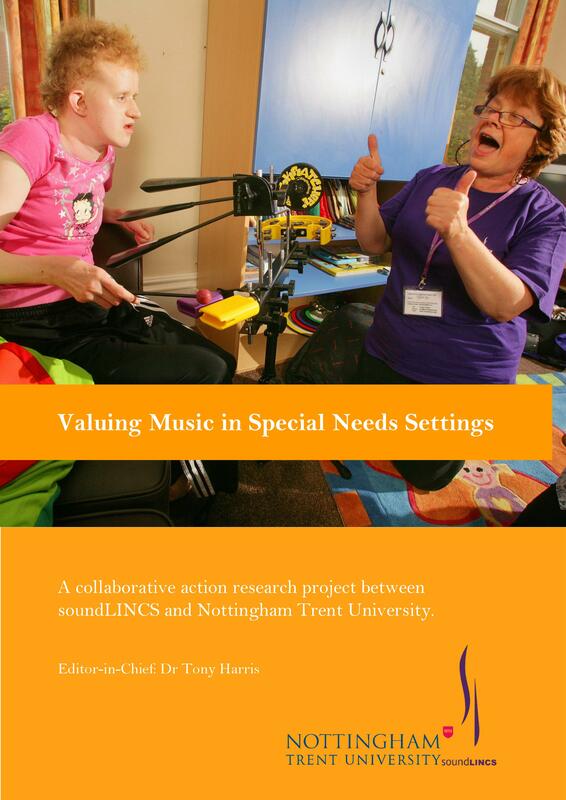 Special Educational Needs and Disability schools. 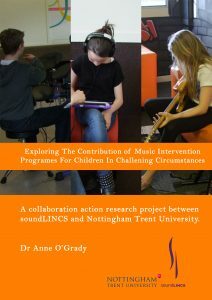 and intervention for Children’s Services Practitioners in Lincolnshire. 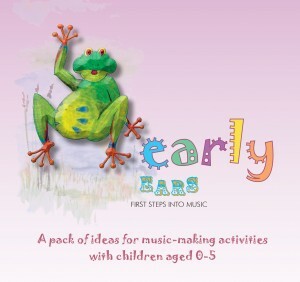 directly to the Early Years Foundation Stage and is a practical, hard copy version of our First Notes App. 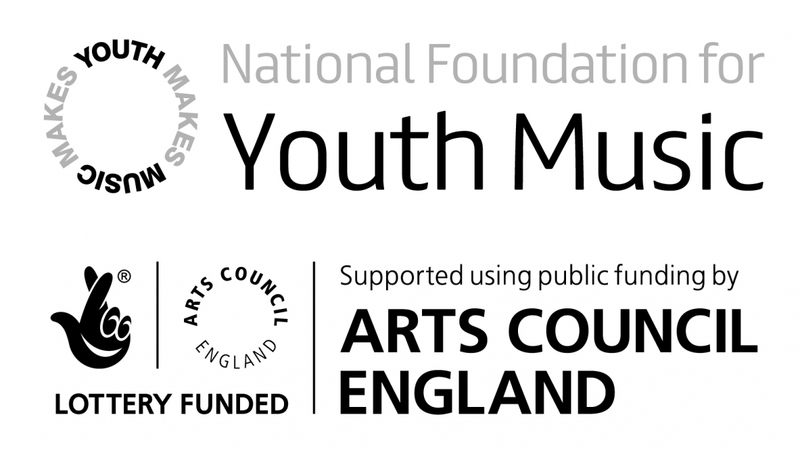 A project that helps to understand and develop the social impact of music activity and strategy, whilst promoting social impact values. 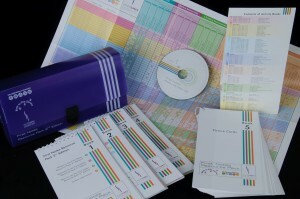 as part of the Fund C Initiative. 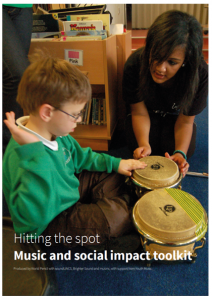 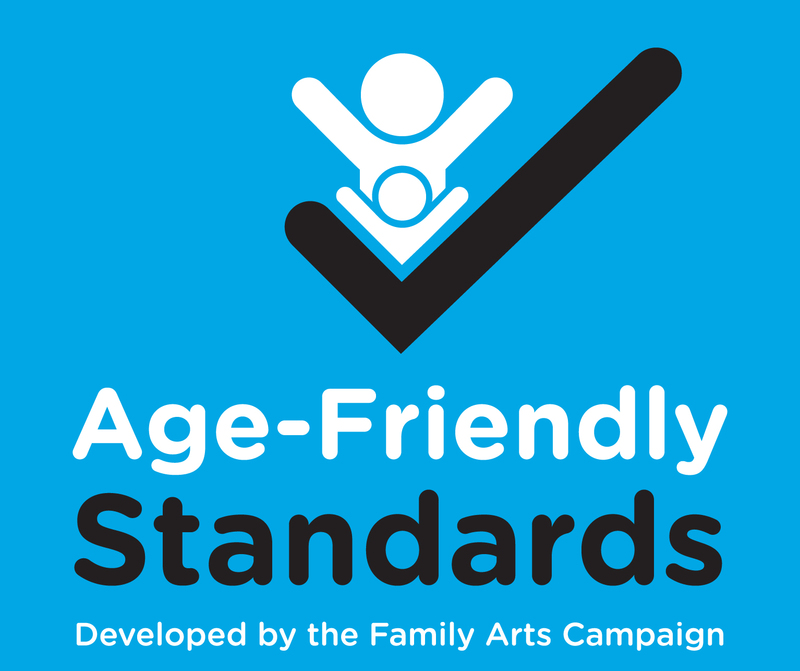 Read more about Fund C here or click on the individual toolkits to find out more and download a free copy.